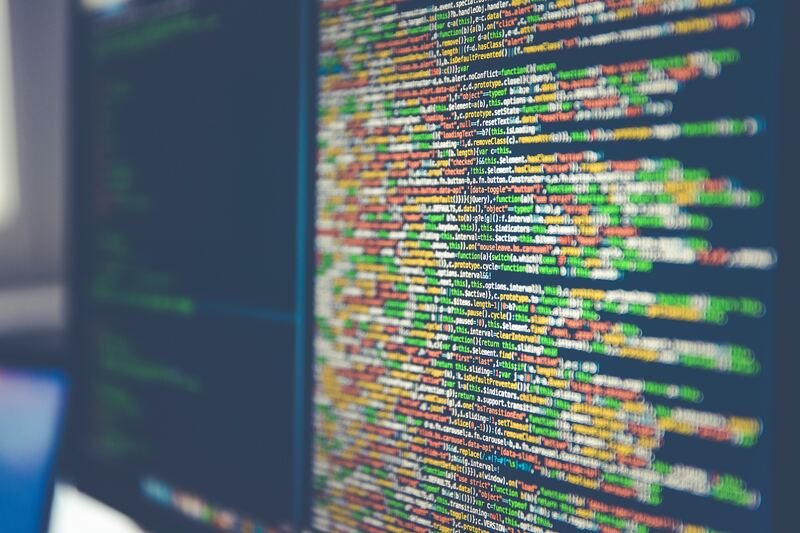 At this point in the twenty-first century, talking about a country’s development inevitably raises the question of its digital competitiveness. And this is not surprising, because we are facing the fourth industrial revolution, marked by the impact of new technologies. In this context, Latin America is starting from behind. But, in contrast to other eras, there is now the possibility of making exponential leaps, thanks to digital disruption. That is precisely the vision that Chile is promoting and, to this end, it is making efforts to attract foreign investment that will help it achieve its objective. She explained that the company’s main investment in the country is its data center in Santiago (in the Quilicura district), which has been in operation since 2015 and is the company’s only data center in Latin America. Due to its positive results, the company announced its expansion last year, with an investment of close to US$140 million. As regards projections for Latin America, Daniell indicated that: "The region really has a lot of technological development. We opened offices in Chile two years ago, in Argentina, in Colombia; we have offices in Mexico and Brazil and we have customers in many countries in the region.” Finally, as the decisive factor in boosting digital development, she identified education as vital and the most important area to work on. In 2018, foreign investment in Chile reached over US$12,000 million, a marked increase on the previous year. As seen, much of this amount is concentrated in technological projects. For example, Google plans to install a submarine cable between the United States and Chile, connecting the city of Los Angeles with Valparaíso. It will mean a better service for thousands of Google users in Latin America, as well as marking a milestone as the first completely private cable installed internationally by a technology company that does not specialize in telecommunications. Similarly, there is great expectation about the decision of AWS on the construction of a regional data center, with Chile and Argentina tipped to be the most likely locations. The project will mean a multi-million dollar investment for the country that houses the infrastructure as well as boosting the digital services of the company and its customers. Time moves on and it is better to join the revolution before the digital wave becomes a tsunami for the coasts of Latin America. 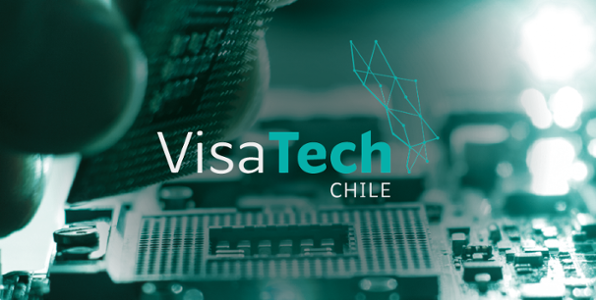 To learn more about Chile as a hub of technological talent, see this article.